Christmas shifters! Note that this book is a littler shorter than most and probably technically qualifies as a novella or a short, but it’s free, so it’s not exactly a risk! 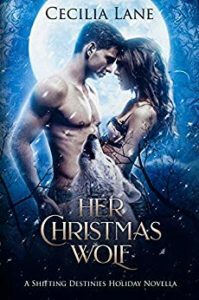 It’s getting great reviews and is a perfect little seasonal tale for shifter fans!